The MIXX Awards Europe are run by IAB Europe and they recognise and celebrate the year’s best digital advertising campaigns from across the region. The most recent MIXX Awards were announced in May 2018 and all the winning cases studies are available to read here on WARC. Fiat, a car manufacturer, launched the From Inside the Plot campaign in Turkey to strengthen its brand positioning as innovative and ground-breaking. Fiat launched a 360-degree second-screen experience, which was made available for Shazam, advertised via AdWords advertisements and shared on Fiat's social media accounts. Over 57,000 consumers interacted with the campaign, the video gained 2.3 million views and garnered 14,000 interactions. 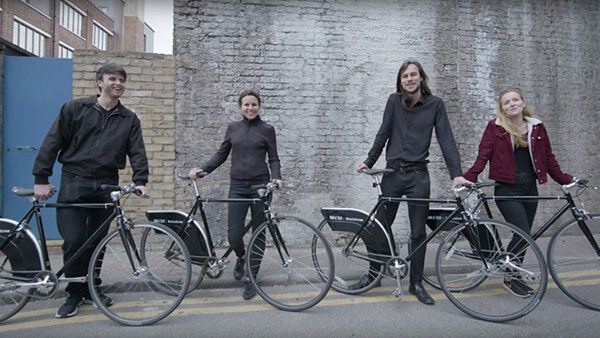 Braintree, a global payments platform, launched the Tour de Tech campaign in the UK to engage its target audience and increase brand awareness. 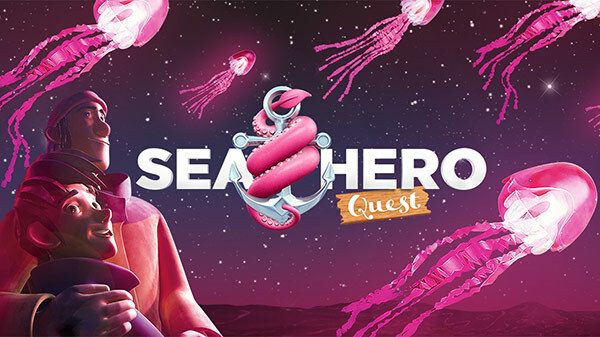 Deutsche Telekom AG, a telecommunications agency, launched the Sea Hero Quest VR campaign to increase awareness and demonstrate its scientific importance. 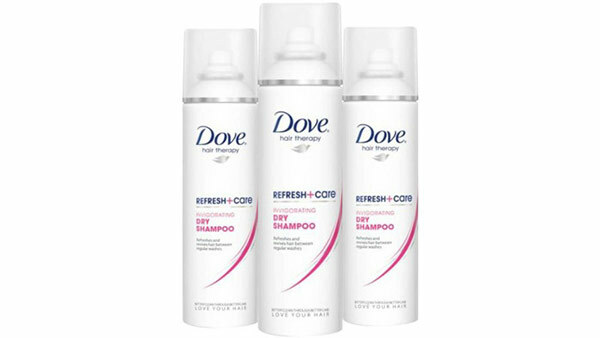 Dove, a personal care brand, launched its Dry Shampoo campaign in Russia to increase consumer awareness. 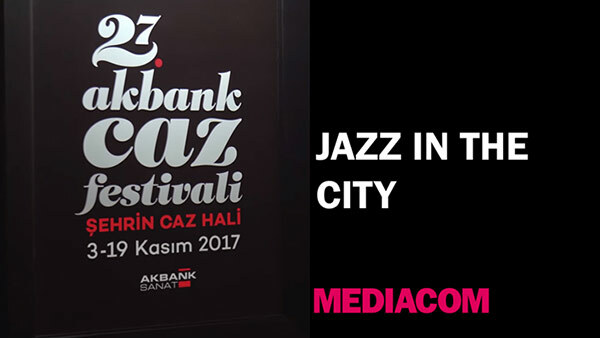 Akbank, a Turkish bank, launched its Jazz Version of the City campaign to increase social media awareness of the 27th Akbank Jazz Festival. Do You Still See The Same Ads? What was not up and running?